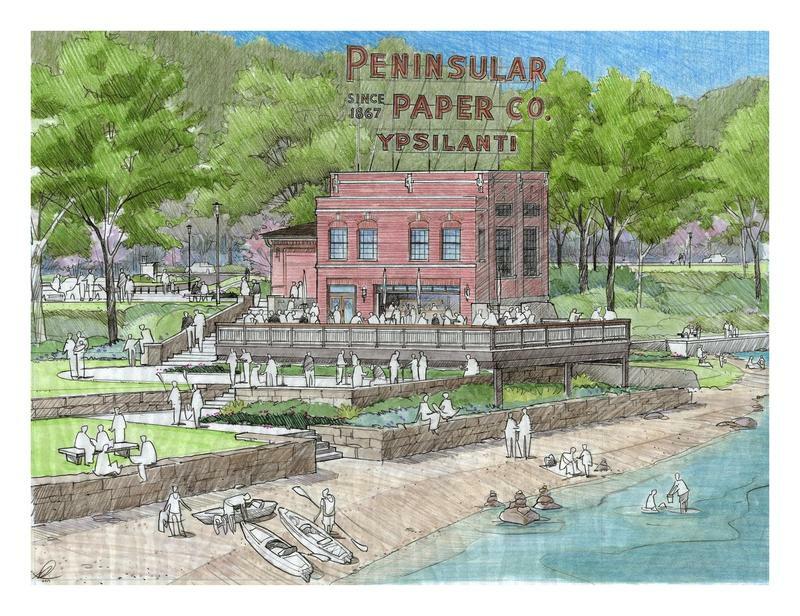 The Peninsular Paper Dam in Ypsilanti once provided hydro-electric power to the area. Those days are long gone, and some believe it’s time remove the structure from the Huron River. This week, we explore the potential benefits of dam removal with the executive director of the Huron River Watershed Council, Laura Rubin. The Huron River Watershed council (HRWC) proposes to study the feasibility of restoring river flows and improving water quality and habitat diversity in Ypsilanti through the strategic removal of Peninsular Dam and subsequent site revitalization. 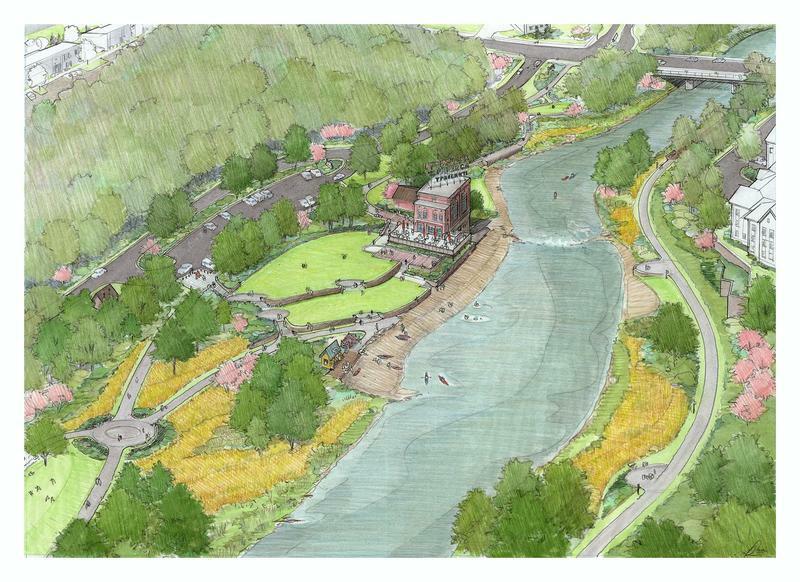 In tandem with the dam removal, HRWC will facilitate the revitalization of the neglected city park and hazardous vacant powerhouse into a vibrant local restaurant and event space on the river with improved recreational amenities such as paddling, fishing, and walking. The City of Ypsilanti, as dam owner, is responsible for its maintenance. The City is required to inspect the dam every three years and make recommended repairs. A 2014 dam inspection report included an inspection of the dam below the waterline and projected maintenance costs of over $650,000. These costs do not include any park or powerhouse repairs. The DEQ inspection report of 2016 made reference to the 2014 report and requested a timeline for completing the repairs within 10 years. Recall that no specific grant funds are available for repairing the dam—a dam with repair costs now estimated at over $1 million. Therefore, the City is exploring dam removal. In order to evaluate dam removal and be eligible for the grants available to remove the dam, information needs to be gathered such as characterization of sediment in the impoundment, proposed dam removal process and costs, land ownership pre- and post-removal, and the river channel post-dam removal. HRWC and the MDEQ prefer the dam removal option along with river and economic revitalization of the area. 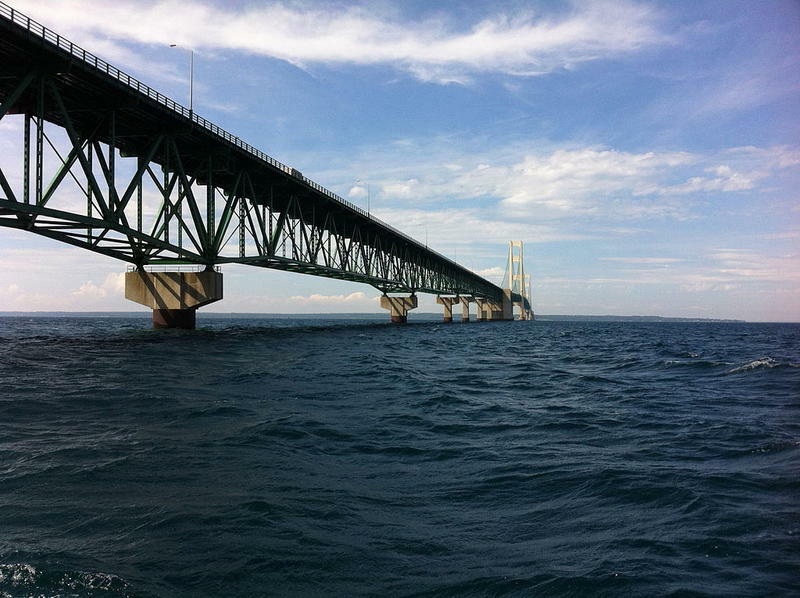 Enbridge Energy says pressure tests on two sections of Line 5 that runs under the Straits of Mackinac show the pipeline is well-maintained and does not pose a threat to the Great Lakes. According to recent Michigan Department of Natural Resources inventory data, more than 173 million hemlock trees grow in Michigan. An invasive insect is now threatening the tree species. 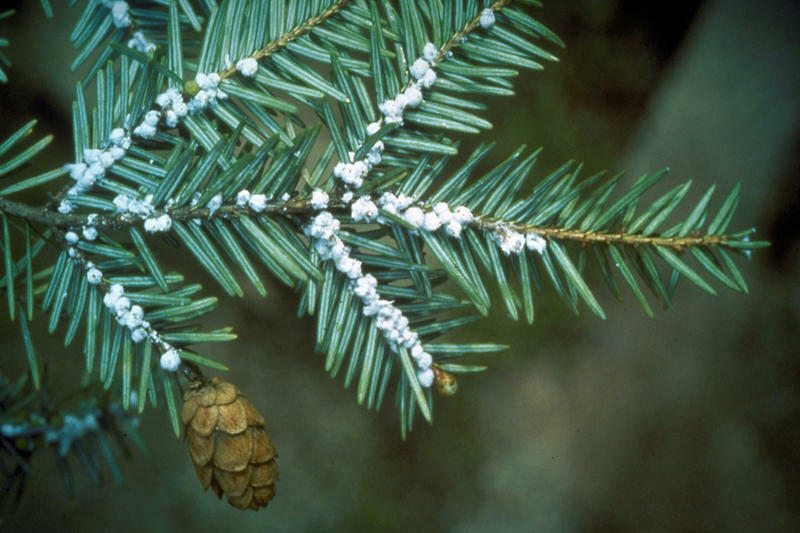 In this week's "Issues of the Environment," WEMU's David Fair talks with Forest Health Monitoring Program Manager, Roger Mech about the Hemlock Woolly Adelgid and what you can do to help protect our trees and forests. The city of Ann Arbor continues its push to remain an environmental leader. There are ongoing efforts to reduce its carbon footprint and better remediate a 1,4 dioxane plume. Many of the environmental initiatives and local opportunities will be highlighted in the upcoming 17th Annual Mayor’s Green Fair. 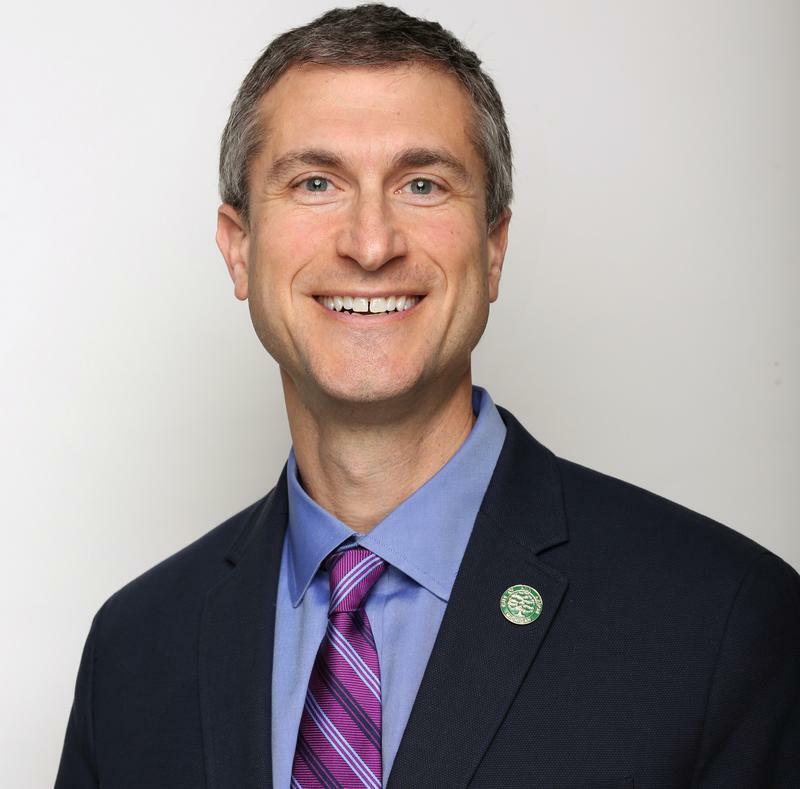 David Fair covers these topics with Ann Arbor Mayor Christopher Taylor in this week’s edition of "Issues of the Environment."